All prices are for a full day rental. Deliveries are made between 8 am and noon. Pickups are from 7 pm until dark. Party times are noted at the time of reservation and we guarantee delivery 30 minutes prior to the start of your party. We will make every attempt to accommodate special circumstances. We pride ourselves in the cleanliness of our units. Each unit is cleaned and sanitized before each use. There will be a $50 charge for units that are returned without cleaning. You can feed everyone at your next party with one of these grills. Our 2' x 3' charcoal grills feature 6 square feet of grilling surface and are easy to use. * There will be a $50 charge for units that are returned without cleaning. 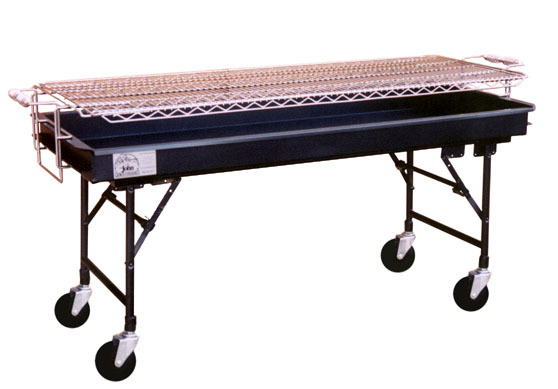 You can feed everyone at your next party with one of these grills. 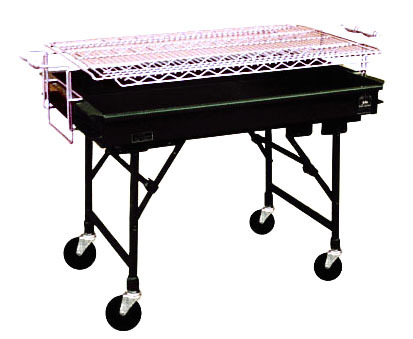 Our 2' x 5' charcoal grills feature 10 square feet of grilling surface and are easy to use. Perfect for a pig roast! This grill, roaster and smoker will cook hamburgers, hotdogs, chicken, ribs and even a full pig. Perfect for a large group of guests. 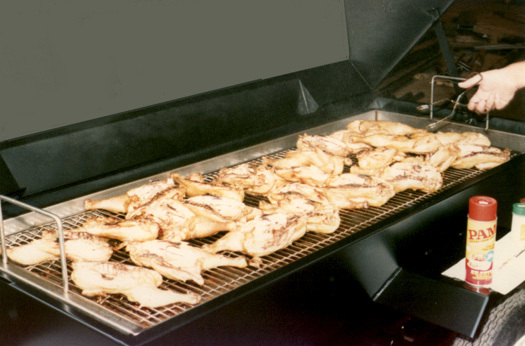 Smoking produces a traditional BBQ flavor that is moister, more flavorful and different from ordinary grilled chicken. 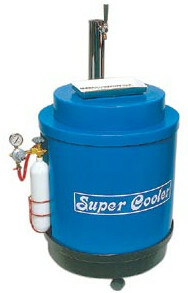 Three bags of ice will keep a ( 1/4 or 1/2 barrel ) of beer colder than any other type of keg container. The double wall construction with blown-in-place urethane insulation eliminates condensation that causes water stains or damage. 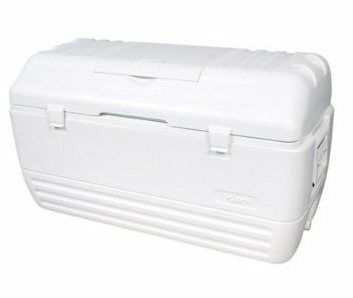 This cooler can hold up to 10 Gallons of Hot or Cold Liquid. 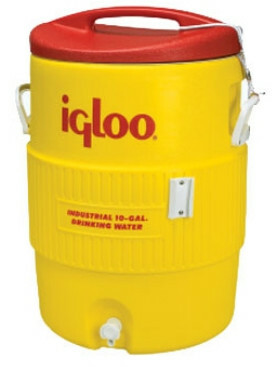 Perfect for water, hot chocolate or any other drink that you may have in mind for your party. 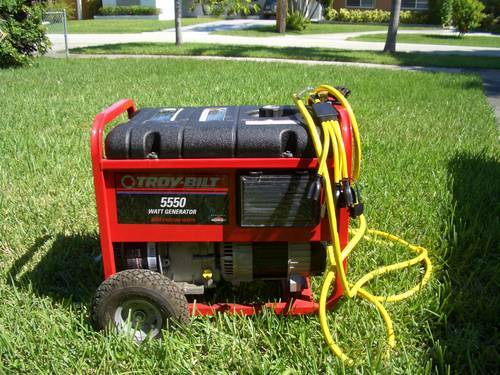 When a power source is not available for your event we have a generator for your event. *Approximately 6-8 hours on one tank of gas. Each rental includes one full tank of gas.